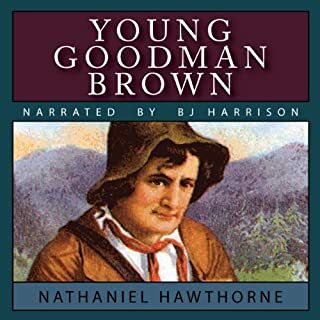 The setting is before the American Revolution when Robin, a youth arrives in Boston seeking his kinsman, Major Molineux, who is an official in the British Colonial government and has promised him work. Yet no one in town tells him where the major is and he begins to hear some strange stories and finally meets his kinsman under very unusual circumstances. In Puritan New England, Reverend Hooper ascends his pulpit as usual, but this time he’s wearing a black veil covering nearly his whole face. His parishioners are given no explanation for their pastor’s change of appearance, and the implications of the costume ripple mightily through the town. 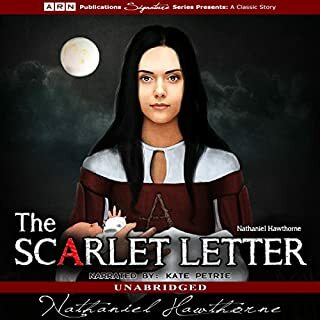 We are in Nathaniel Hawthorne territory, where sin, guilt, and the power of social suggestion converge for tremendous philosophic and dramatic effect. 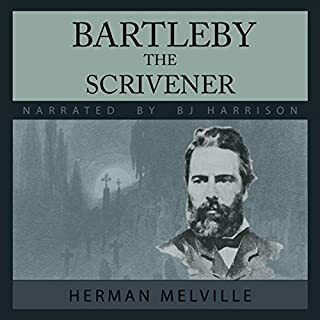 "The Minister’s Black Veil", performed in a fittingly reverential tone by Walter Zimmerman, is among Hawthorne’s most venerable short stories, possibly for its allegorical nature and possibly because it lends itself to multiple interpretations. 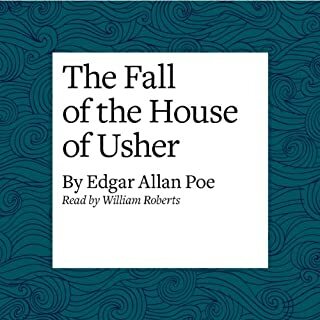 What this brief moral audiobook does affirm is the presence of "those sad mysteries which we hide from our nearest and dearest". The Minister's Black Veil was first published in the 1836 edition of The Token and Atlantic Souvenir. It later appeared in Twice-Told Tales, a collection of short stories by Hawthorne published in 1837. Hawthorne's inspiration for this story may have been a true event. A clergyman named Joseph Moody of York, Maine, nicknamed "Handkerchief Moody", accidentally killed a friend when he was a young man and wore a black veil from the man's funeral until his own death. 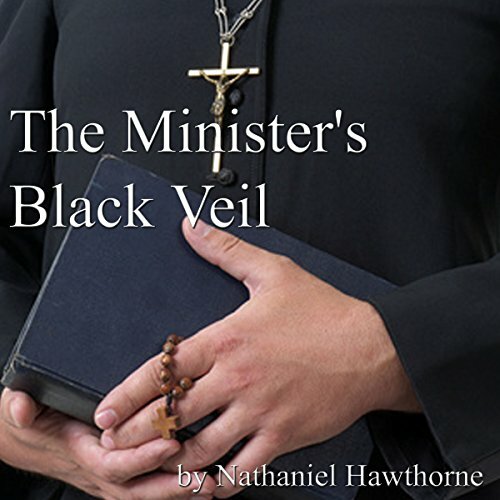 The story concerns the minister of a small town who suddenly and inexplicably begins wearing a black veil that hangs from his forehead and covers his eyes and nose. As one charater in the story says, "He has changed himself into something awful, only by hiding his face." 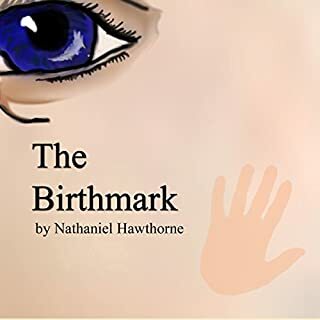 Hawthorne thus creates a dramtic story based around two of his common themes - the effects of secrecy and guilt. What disappointed you about The Minister's Black Veil? There was pretty much nothing interesting in the story to me. The writing was good, but the story was not compelling. I'm not a fan of this style, why read this one when there are more interesting stories by other authors in this same genre. 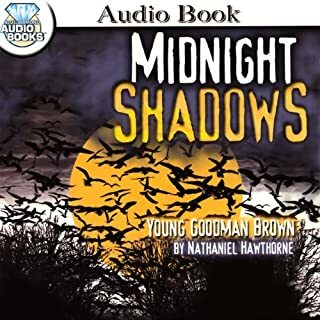 What could Nathaniel Hawthorne have done to make this a more enjoyable book for you? What didn’t you like about Walter Zimmerman’s performance? The performance was fine, I think he did the best possible with this source material. The quality of the writing was very high, just not a good story. Skip it unless you have to read it for school.